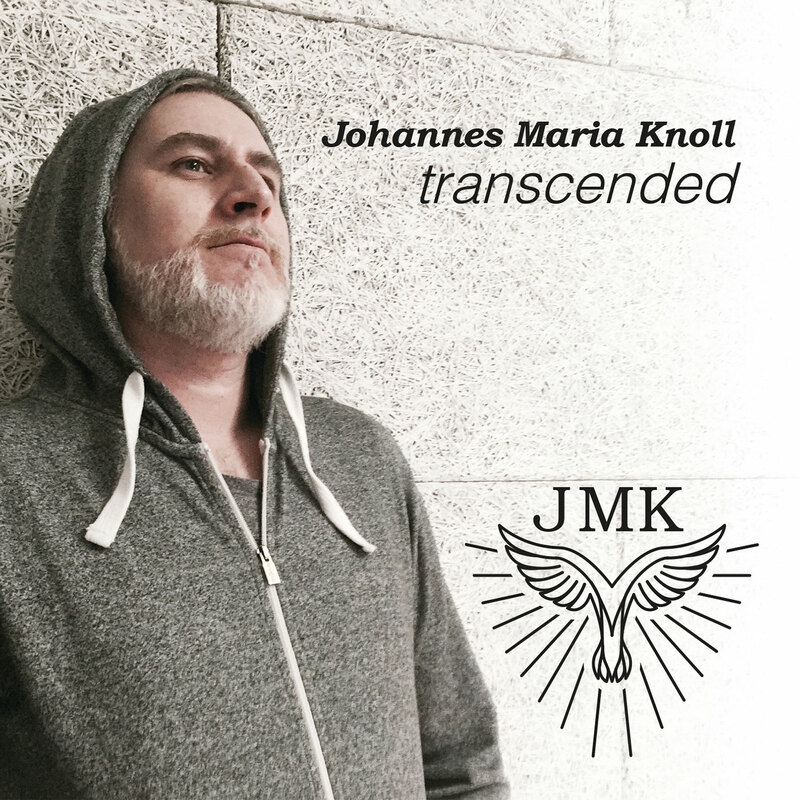 After 25 years of working with various artists Johannes Maria Knoll decided to step into the front row to release his first instrumental guitar-album titled "transcended". He is joined by two incredible musicians: Christian Eigner on drums and Gerald Schaffhauser on bass. 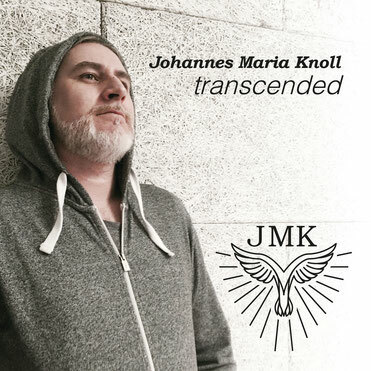 "My attempt was to create my personal soundtrack of "The Holy Bible"
in God and his son Jesus Christ who came in the flesh. This record is my testimony!